Colm Brosnan assesses this season’s Premier League managerial causalities and asks whether knowing the league is essential after all. With Seamus Coleman still working his way back from a long-term injury, Colm Brosnan believes John O’Shea could fill Ireland’s right-back spot. 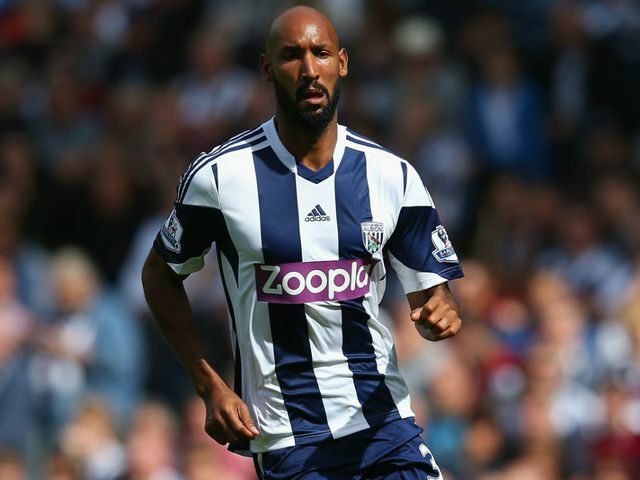 Is today’s Nicolas Anelka good enough for West Brom? Colm Brosnan debates the merits of signing Nicholas Anelka at this stage of his career. Colm Brosnan believes it’s time for player and club to cut ties.